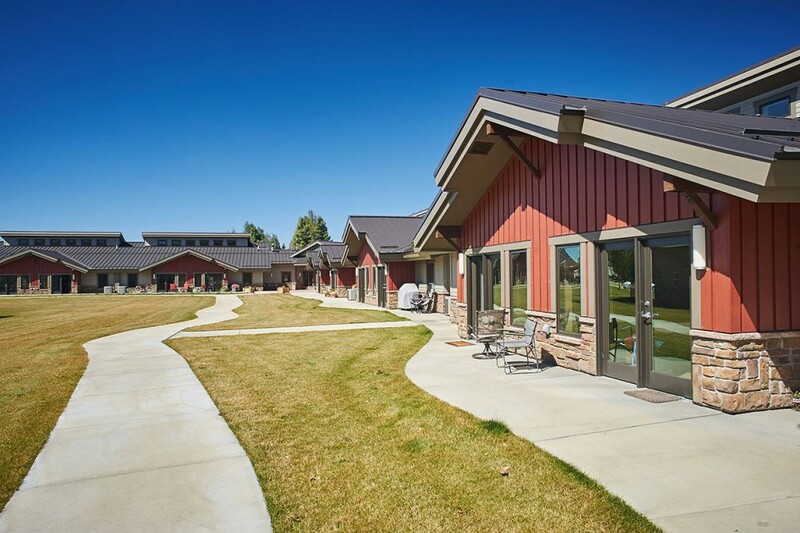 Jorgensen Associates designed and oversaw construction of a 28 unit apartment facility for the aged community. 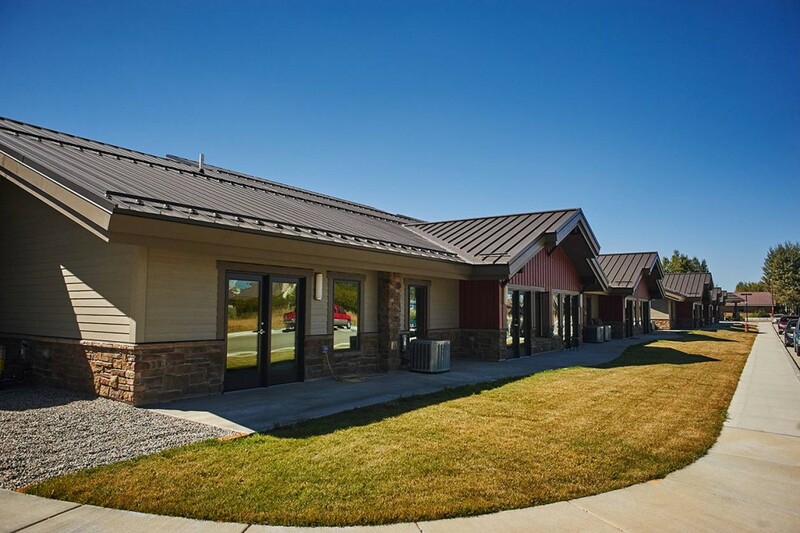 This project was located near Sublette Center Senior Housing and Rendezvous Pointe (senior center) and was initiated due to the poor conditions of the existing Sublette Center Facility. Jorgensen’s civil work included preliminary site survey, grading design, utility and drainage design, construction staking and inspection.